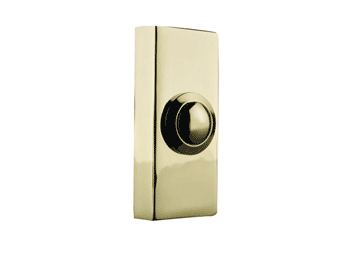 Accessorise your new door with a modern Door Bell from our wide choice of doorbells and door chimes. 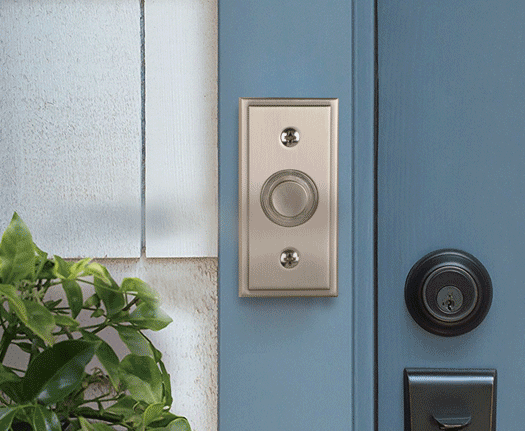 Whether you’re fitting a new door or multiple doors, you’ll find the doorbells you need right here. 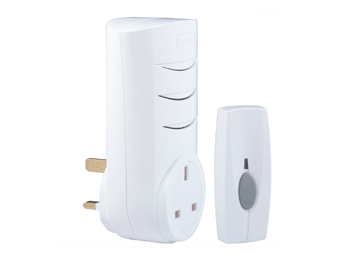 Our range includes door bells suitable for workplace and residential doors, interior and exterior doors, and with or without wires. 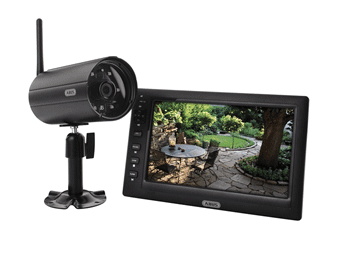 Door Entry Systems and viewers provide an extra layer of security for any building. 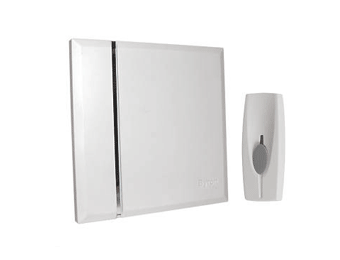 Whether you've been contracted to fit an entry system or door viewer in a business' premises, a block of flats, private residence or other property, you can be sure to find the right system for the job in our superb product range. 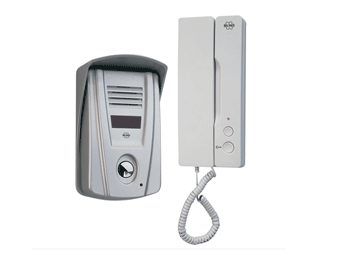 Our door entry systems and viewers come with various numbers of buttons and buzzers to suit any job, and are also available in either audio or video styles to offer yet more peace of mind. We only stock products from the best brands, so you can be sure you're fitting a high quality product.